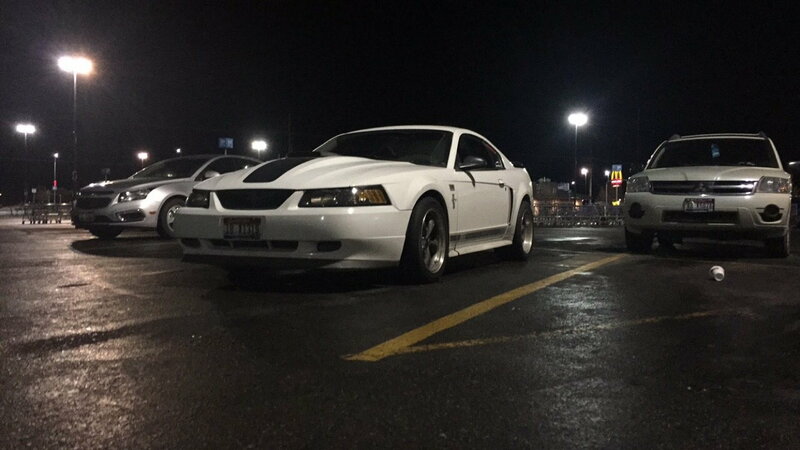 Ford didn't build what I wanted so I did. 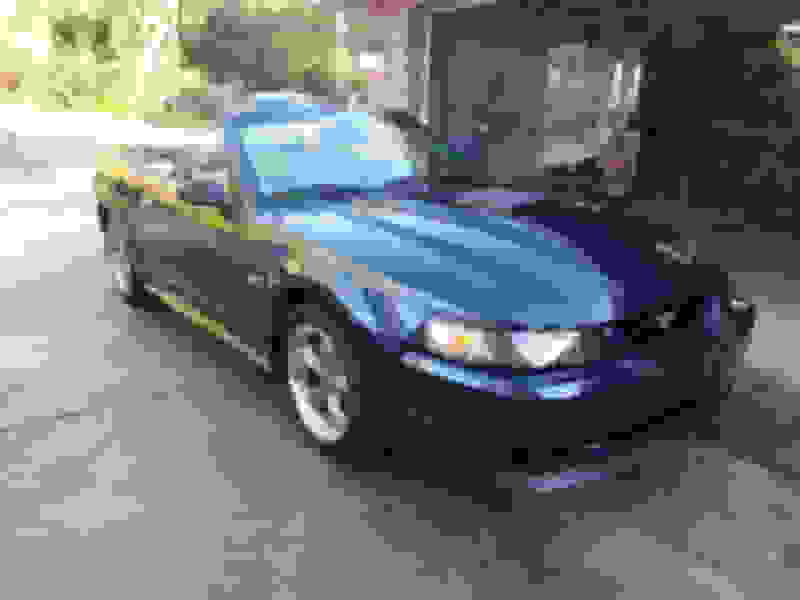 Here is my 2002 Mach I Bullitt GTA Convertible. 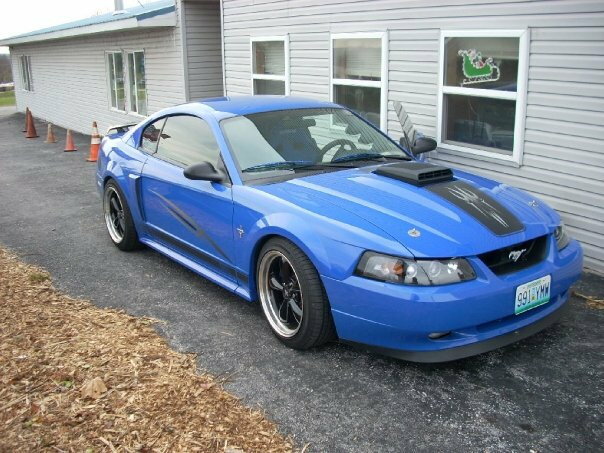 When I bought the car I wanted a Mach because of the 4v but I wanted a convertible more so I bought a GT. After my daughter blew the stock GT engine I upgraded to a 4V from an 03 Mach I. I had to fuss at her for blowing up my engine for appearances sake but I was never really mad about it. 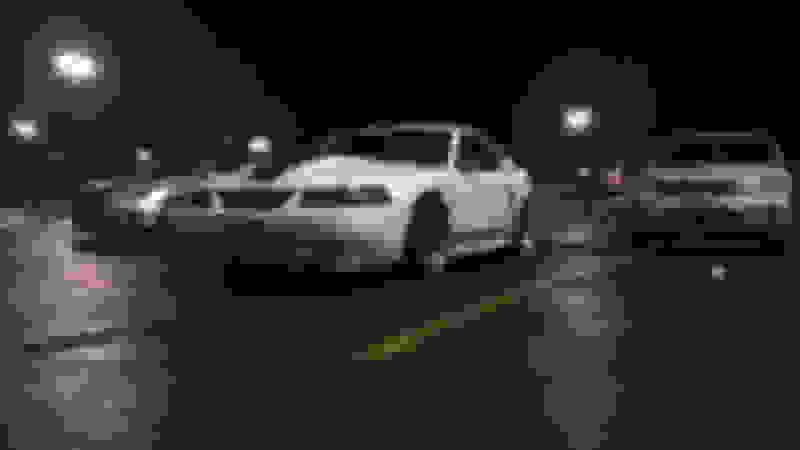 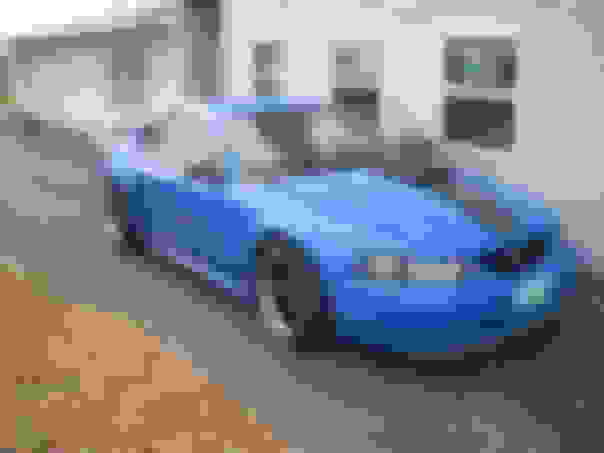 Last edited by fastbackford351; 06-26-2018 at 08:00 AM.